This is honestly just the best news!! 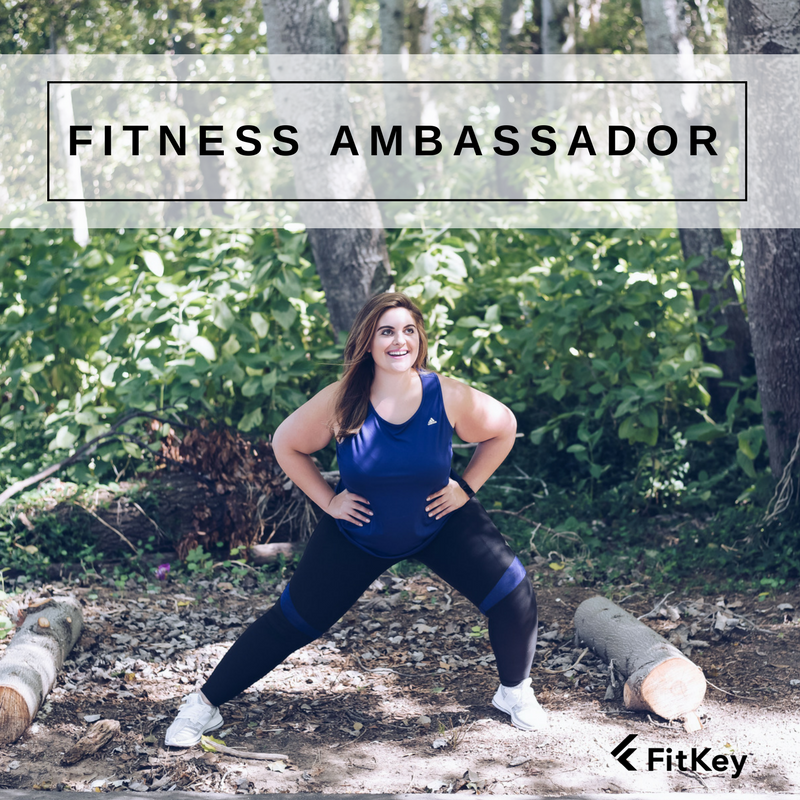 I was approached by Tamrin a while back who asked me if I would consider coming on board as a FitKey Fitness Ambassador. I was obviously thrilled when she asked me, but I had to first find out whether or not it would conflict with my current STS Ambassadorship. After chatting to my coach, and being given the go ahead, I was finally able to accept the FitKey Ambassadorship this week. I cannot tell you what an honour it is to be part of such an incredible and innovative team. What a flippen awesome idea! 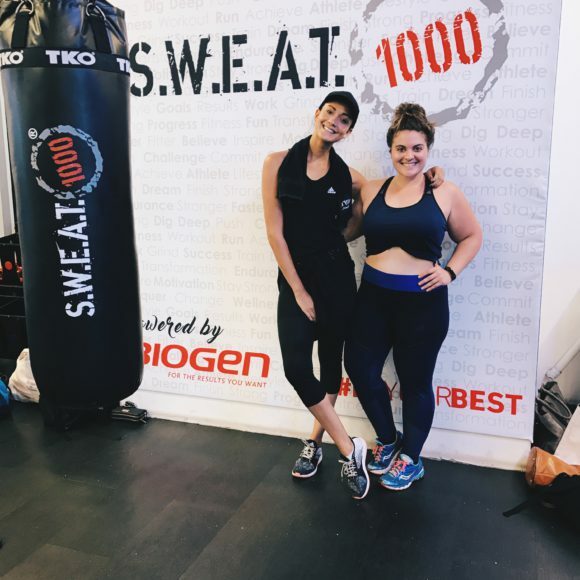 I cannot wait to start attending the classes I have been talking about trying for ages, including SWEAT 1000 and Yoga!! Q: So what exactly is FitKey? Q: Omg, that’s so cool! How do I sign up? A: All you need to do is visit the FitKey homepage at FitKey.co.za, enter your email address and hit “Sign up”. From there you will need to create your own unique account, enter your payment details to secure your membership and VOILA! Then visit your mobile’s app store and download the FitKey SA application. Once you have done that you will be able to book your classes and reserve your spots. Booking is essential though, as studios will not allow you to walk in and join a class if you haven’t pre-booked online or through the app. Q: Ok, important question...how much does it cost? 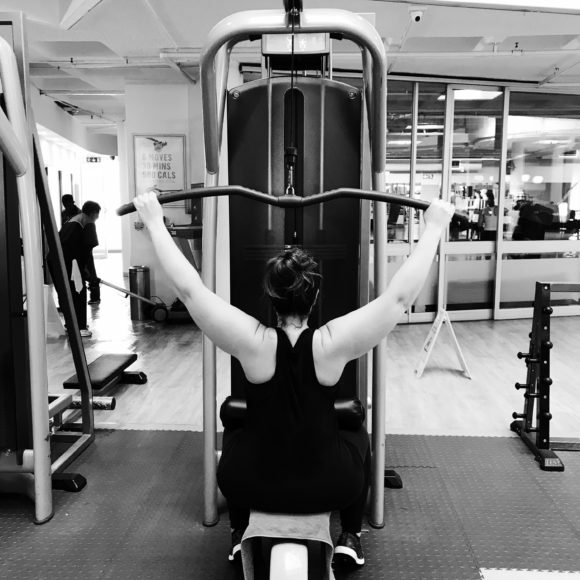 A: You can have access to the top fitness studios and gyms for only R595.00 per month! 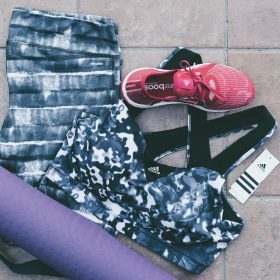 That’s right, for only R595.00 per month you can access thousands of options including Yoga, Pilates, Crossfit, Boot Camp, SWEAT 1000 and much more. That means that having a membership with FitKey gets you access to our gym and studio partners anywhere across South Africa!!! 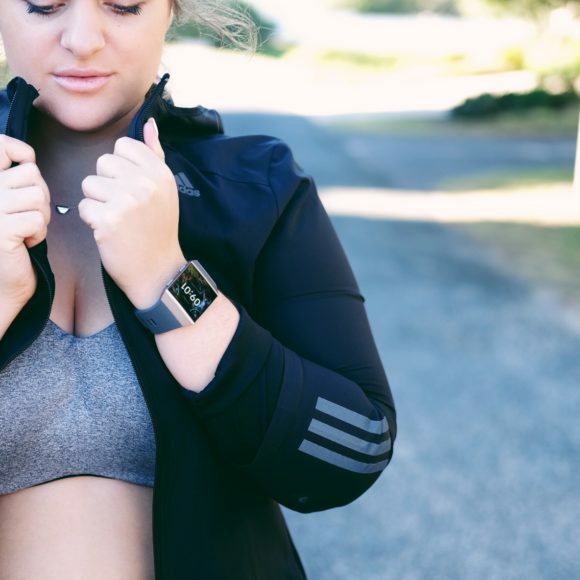 For information on FitKey SA, you can read their FAQ here . You can also join their Facebook page and follow their Instagram and Twitter accounts!